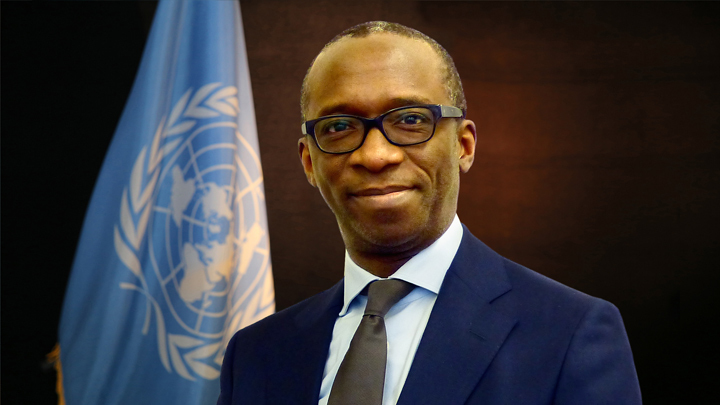 UN Secretary-General Ban Ki-moon announced yesterday the appointment of Mr. Olufemi Elias of Nigeria as the Registrar of the Mechanism for International Criminal Tribunals (“MICT” or “Mechanism”), effective 1 January 2017. Mr. Elias will succeed Mr. John Hocking of Australia, who has been serving as the Registrar of the MICT since January 2012. The Secretary-General expressed his gratitude to Mr. Hocking for his service, including his instrumental role in setting up the Mechanism, and overseeing the construction of its new premises in Arusha, United Republic of Tanzania. Mr. Elias has been serving as the Executive Secretary of the World Bank Administrative Tribunal since July 2016, a position which he also held from 2008 to 2013. He has also previously served as a Legal Adviser and Director at the Organisation for the Prohibition of Chemical Weapons (“OPCW”) from 2013 to 2016, and as a Senior Legal Officer at the OPCW from 2005 to 2008. Between 1998 and 2005, he worked in legal positions at the United Nations Compensation Commission. President Meron also praised Mr. Hocking, who will continue to serve as the Registrar of the International Criminal Tribunal for the former Yugoslavia, for his contributions to the Mechanism over the course of nearly five years. “Registrar Hocking has played an invaluable role in helping the Mechanism take shape, overseeing the smooth transition of key functions from the International Criminal Tribunals for Rwanda and the former Yugoslavia, and seeing the construction of the Mechanism’s new premises in Arusha through to completion, a legacy of which Mr. Hocking can and should be proud,” he said.